Management of common illness like ARI, Diarrhea etc. The OPD services are available daily from Monday to Friday from 10:00am to 4:00 pm. 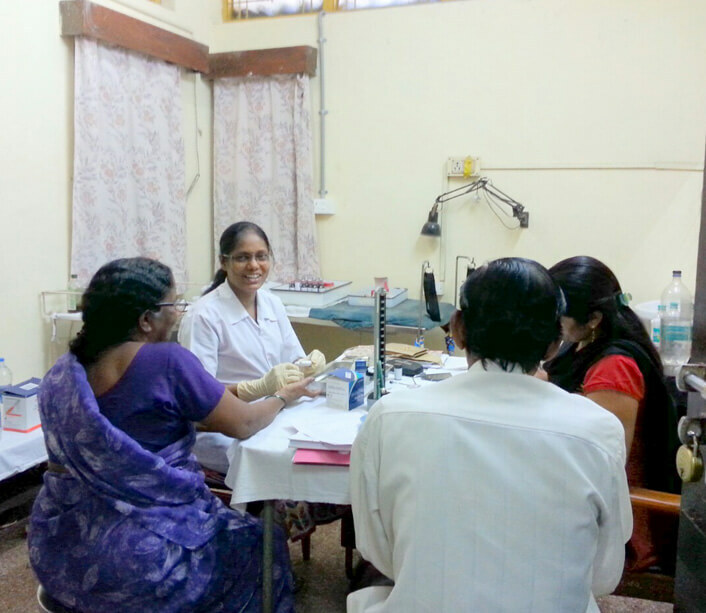 The clinic conducts regular health checkup camps in the community for health promotion. 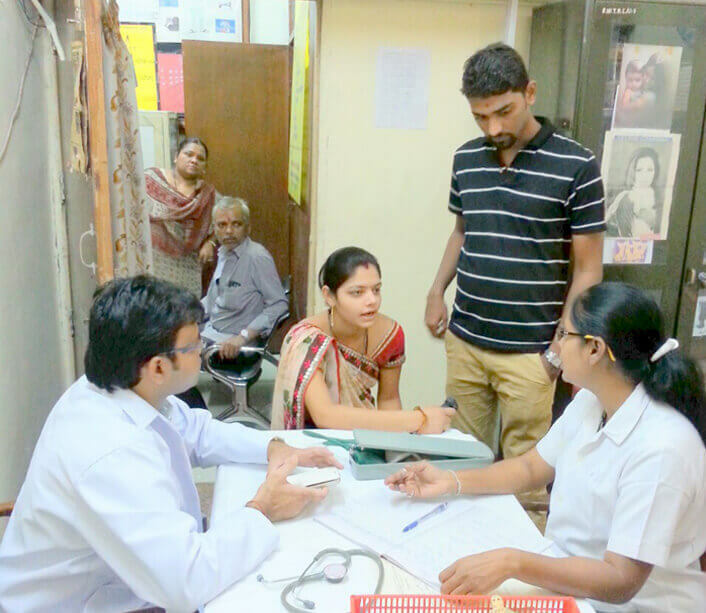 It organizes health exhibitions in the community on different health days as per the focus topic for that year to promote health care .